TORO, distributed in South Africa by Smith Power Equipment (SPE), has launched the TORO Reelmaster 5010H, the first and only fairway mower with a true hybrid drive system. 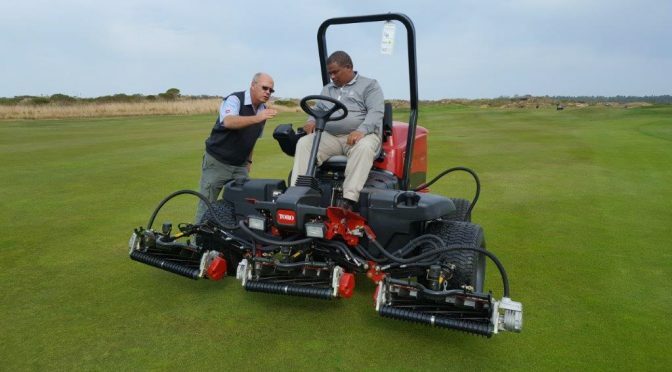 “Its uniquely efficient operation saves 20% fuel on average while producing plenty of power to perform in the toughest turf conditions,” says SPE’s Mark Viljoen. TORO’s hybrid innovation starts with its exclusive PowerMatch™ technology, which monitors operating conditions in real time and then uses the mower’s 24.8hp Kubota diesel engine in concert with an in-line motor generator and a self-recharging 48-volt battery pack to provide seamless power to the vehicle and cutting units. Kobie Fortuyn, golf course superintendent at The Links, a privately owned club at Fancourt, SA’s leading golfing facility and the first in the country to get the Reelmaster 5010H, says that this machine is the best he has ever worked with. 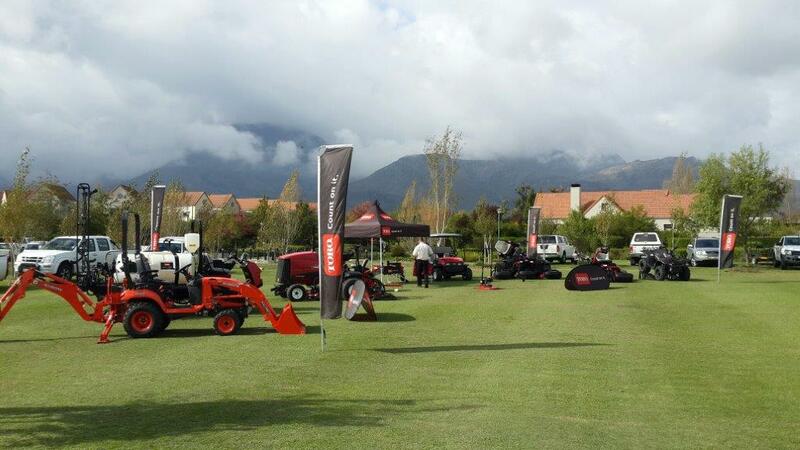 “We have undulating terrain on our courses and because of the hybrid technology, the mower never loses power. I can attest to the fuel-saving stats and also to a much more even cut all-round,” he says. 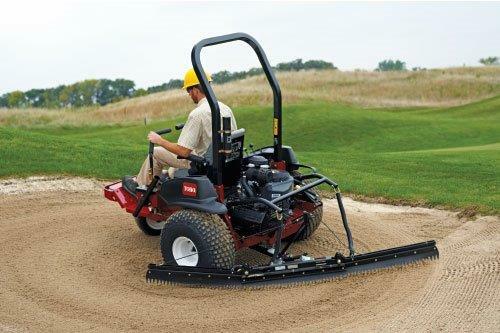 The Reelmaster 5010H is built on TORO’S proven 5010 platform and uses TORO’s industry-leading DPA cutting units, groomers and other accessories. The cutting unit’s design precludes the use of hydraulic fluid making them easier to service and maintain – another boost to the bottom line! Viljoen says that in this changing world fuel efficiency has become, and will remain long into the future, a number one priority. “This is the machine that will meet these demands better than any other. 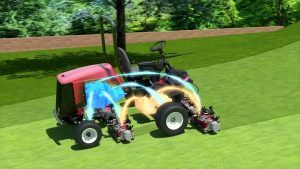 For efficiency and sustainability the Reelmaster 5010H, the first true hybrid drive system fairway mower, has no peer,” he says. 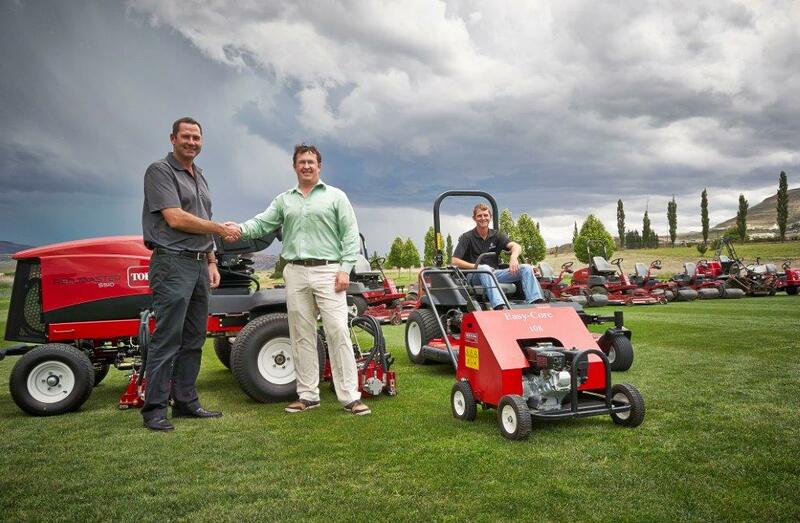 Fortuyn praised the TORO team for their excellent service. 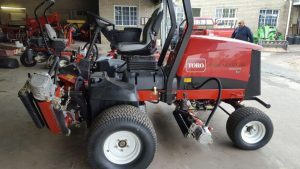 “Their willingness to go the extra mile and their overall professional attitude is an inspiration. It’s a marvelous situation when you can get the best technology in the world supported with the best possible service,” he concluded. 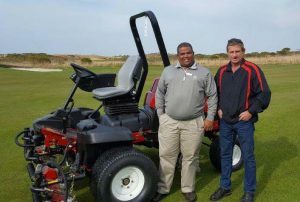 This article was featured in the Tee and Sandwedges October 2017.